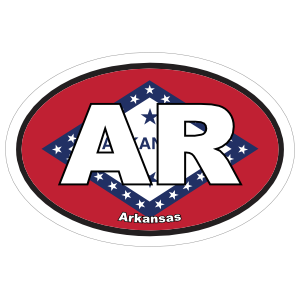 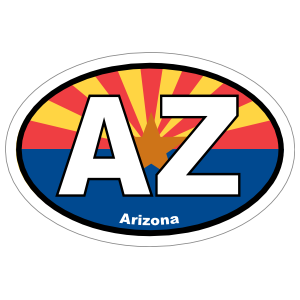 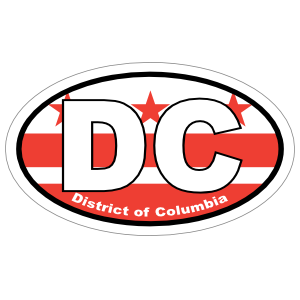 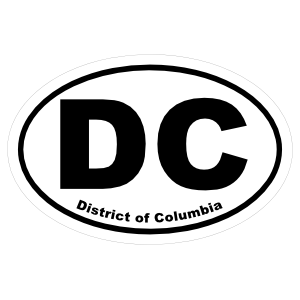 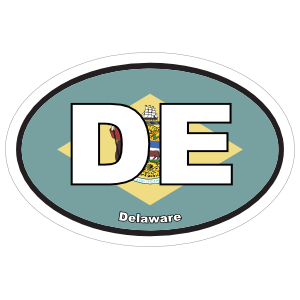 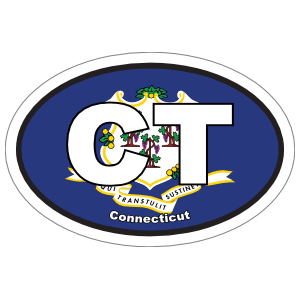 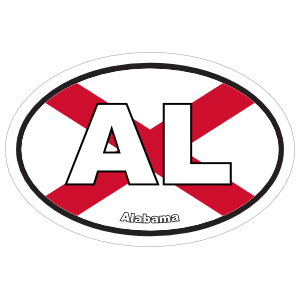 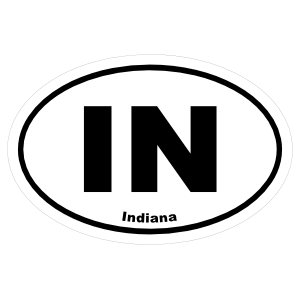 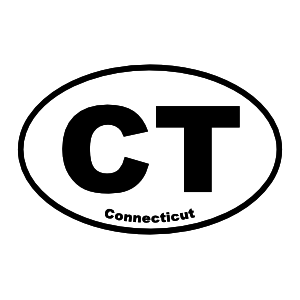 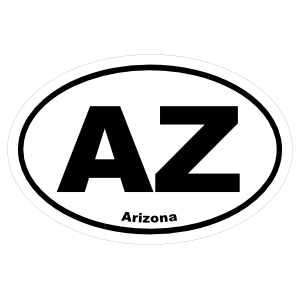 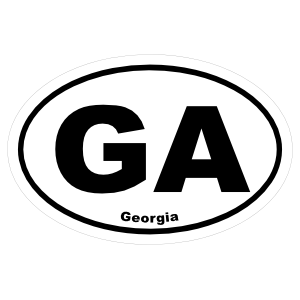 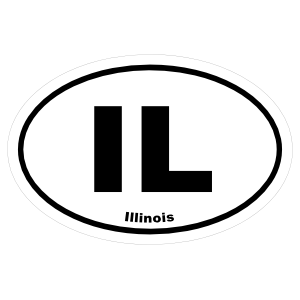 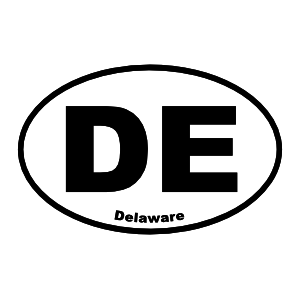 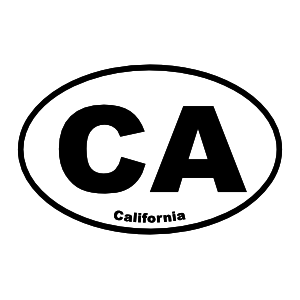 Need stickers or decals of U.S. states? 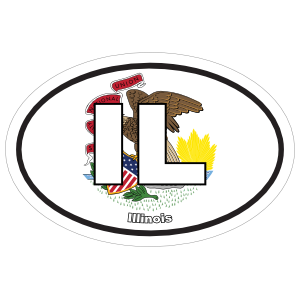 Check out our oval state stickers featuring each of the 50 United States. 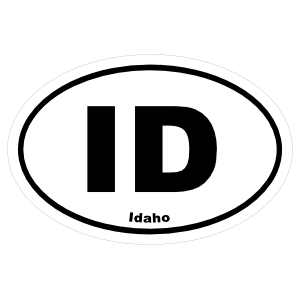 They are also available with the state’s flag as a background design. 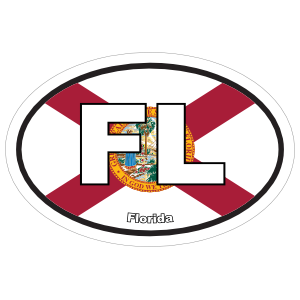 Are you proud of your home state? 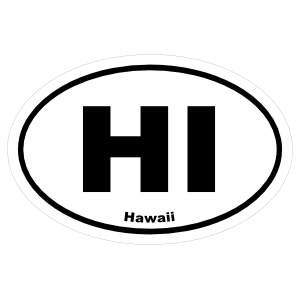 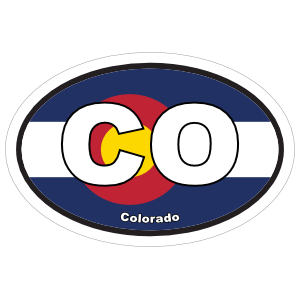 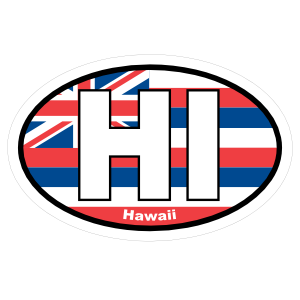 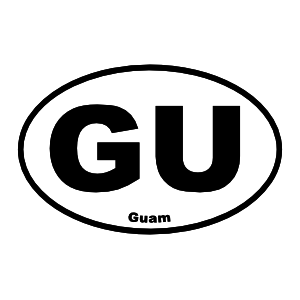 With our oval U.S. state stickers and decals you can display your home state wherever you go. 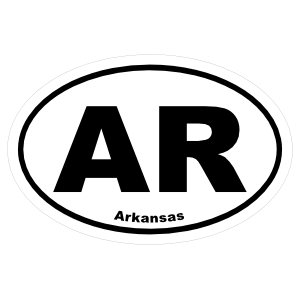 Our state stickers are also great for other occasions as well. 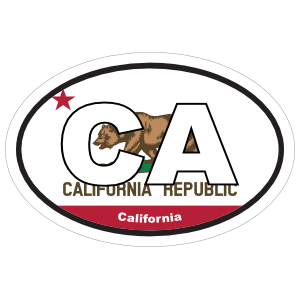 Whether you want a sticker for every state you’ve visited or even the states that you’ve lived, they’re perfect for any situation. 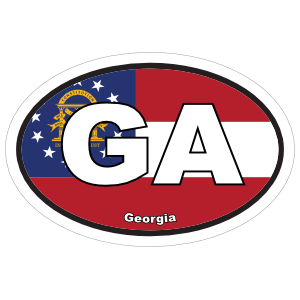 The state stickers are also available with each state’s flag in full color. 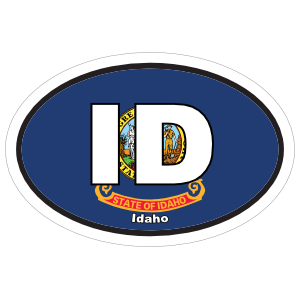 The U.S. state stickers and decals can also be used for business purposes as well. 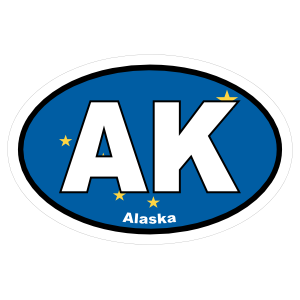 If you often ship or transport items to different states and need to quickly and easily label your items in regard to their destinations, these work great. 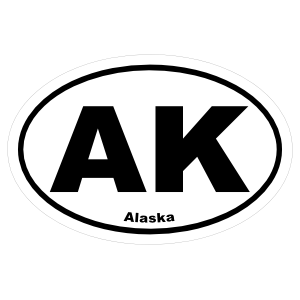 With custom size options and bulk order discounts, you can use them for just about any purpose. 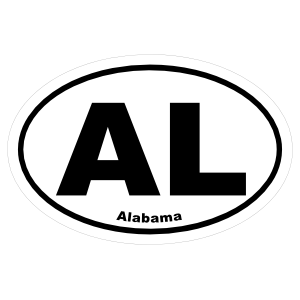 The stickers and decals are all made with the highest quality vinyl material for long-lasting durability. 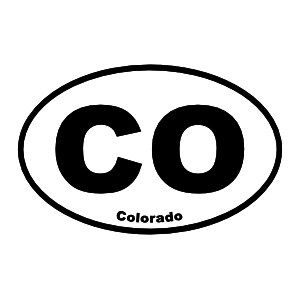 They’ll last for years without issue and can survive both water and harsh weather conditions. 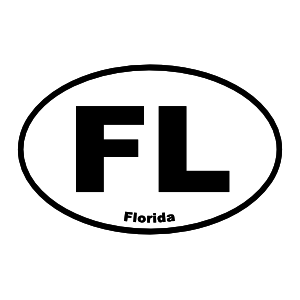 We also have multiple material options available including reflective, glow in the dark, cling and more.